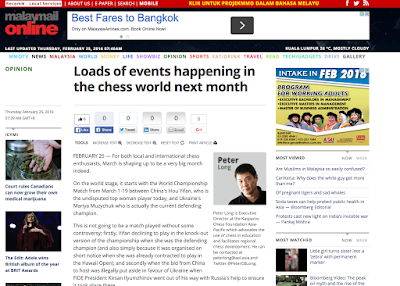 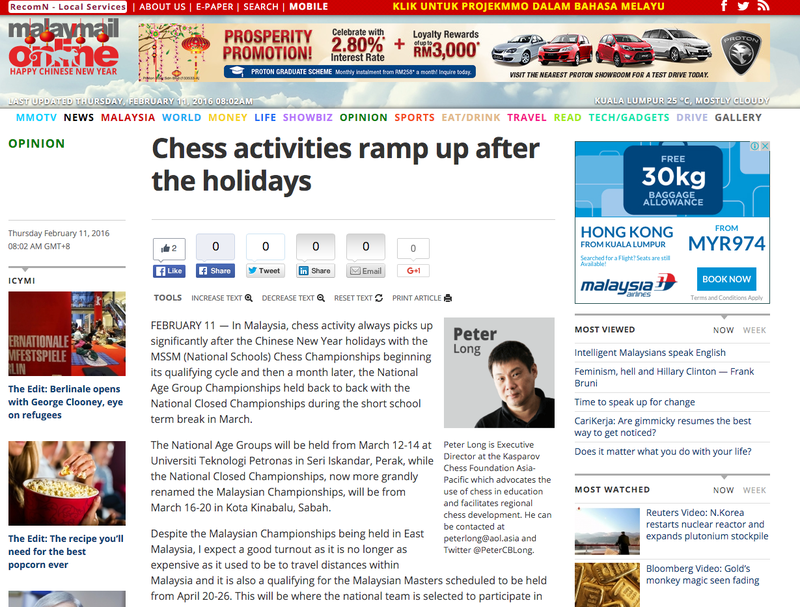 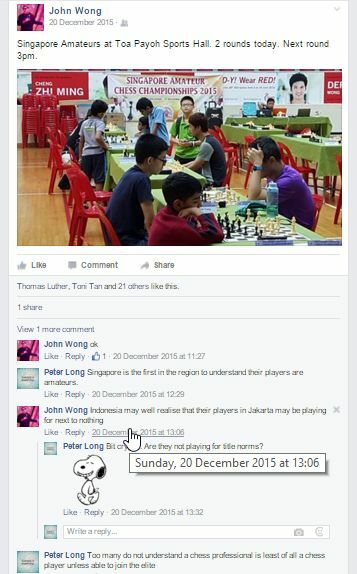 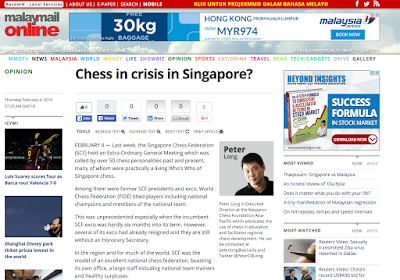 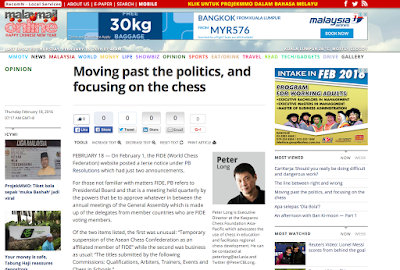 The ASEAN Chess Confederation (ACC) held an Emergency Board Meeting on 13 February 2016 in Singapore to address FIDE actions leading up to and including suspension of its affiliate membership status. 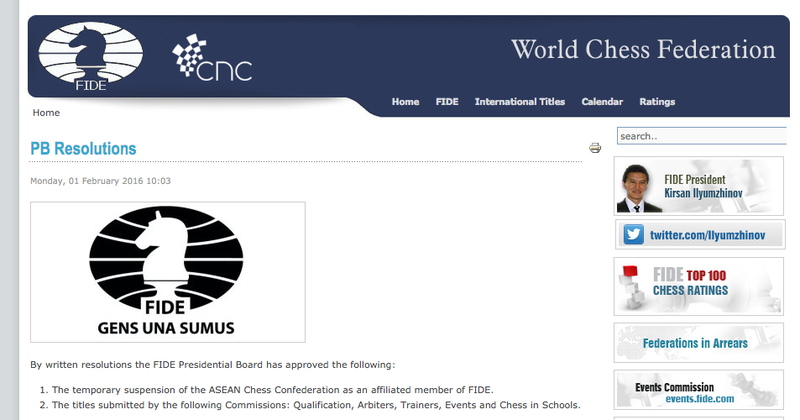 On the demand by FIDE to lift sanctions against Mr Tony Tan and his supporting Singapore Chess Federation Exco Members, the ACC Board stood by its actions, reaffirming its jurisdiction over ACC affairs and its obligation to act of a complaint by one of its members. 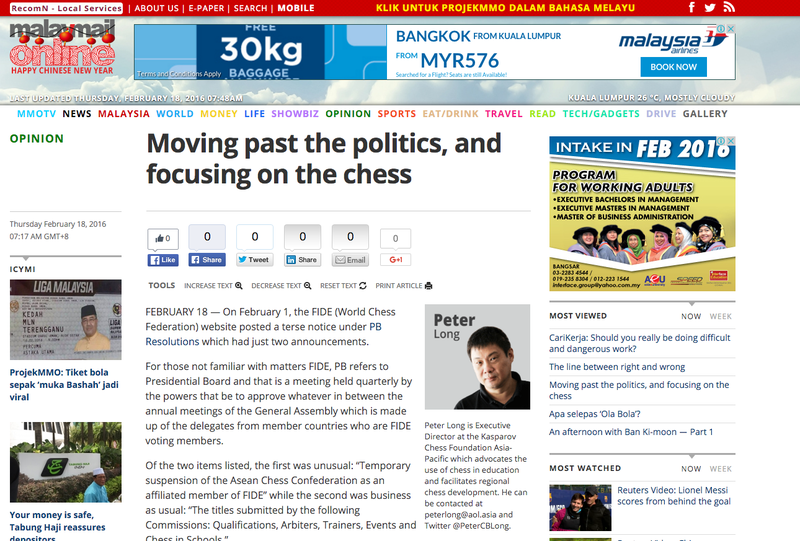 With Founder and President Mr Ignatius Leong unable to hold office, Mr Prospero Pichay Jr. was unanimously appointed President by all present with those unable to attend also giving their full support to his leadership before the meeting. It was agreed that Mr Pichay and Secretary-General Panupand Vijjuprabha would contact with FIDE to to advise of ACC's position and to request its membership be accordingly restored. 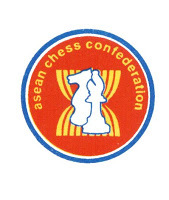 Recognising ACC's increased administrative workload in the last few years, the meeting appointed the ASEAN Chess Academy to serve as its Secretariat.